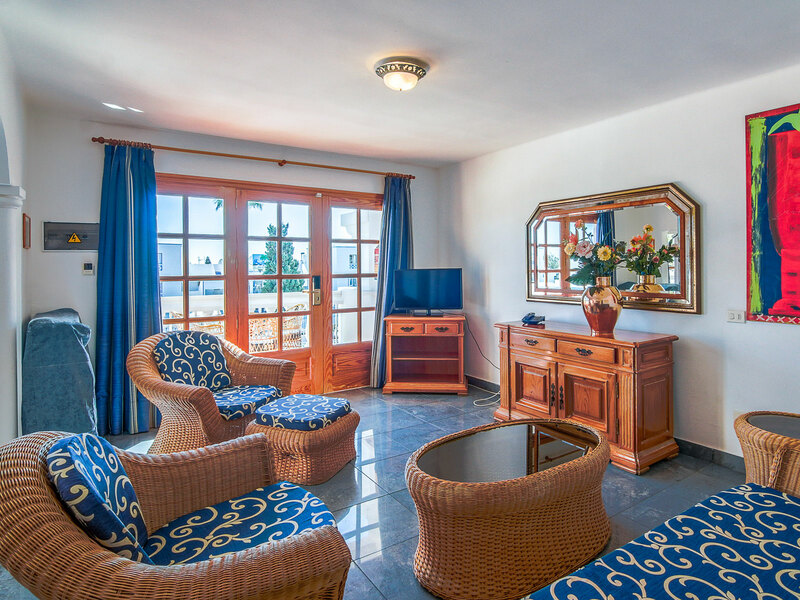 Suite Hotel Montana Club is a very comfortable place, excellently located in Puerto del Carmen. 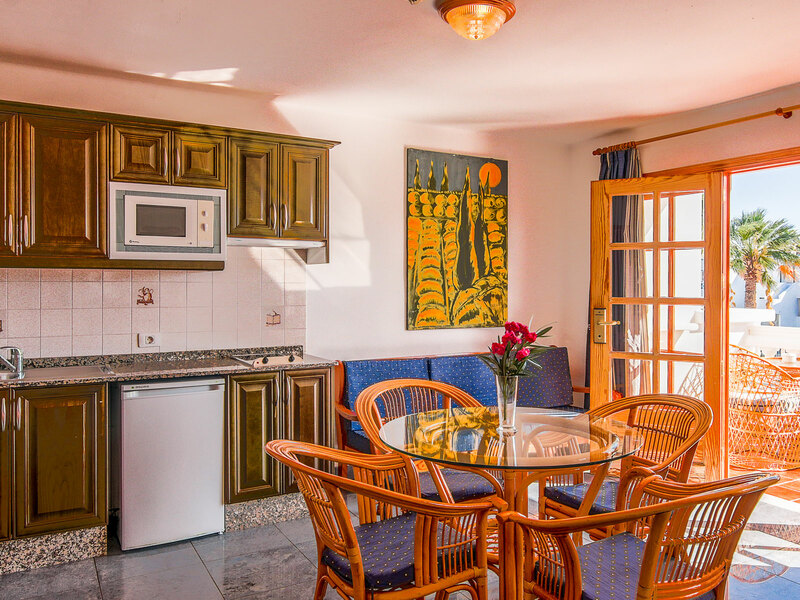 In our complex you will find all you can need during your stay in Lanzarote. Nothing is impossible for us for you to enjoy full time. You only have to ask for it and we’ll be happy to help you. Book directly at our website and you will recived for free a bottle of wáter and welcome drink (soda, beer or wine), per person. Visit us and find out what we offer you. In Suite Hotel Montana Club you will enjoy in our 2 big swimminpool, one of them with a children área and heated in Winter season. Besides, you can take a sunbath and relax in the sunbeds of our solarium. In our snack-bar, you can taste a full a la carte breakfast until 12am. Then, during the day drinks and snacks are available in the menu. For those who book in half board, we offer 3 restaurants in the nearby to have a dinner. An italian restaurant, tex mex or international one. Reception from 8 to 22 hr.